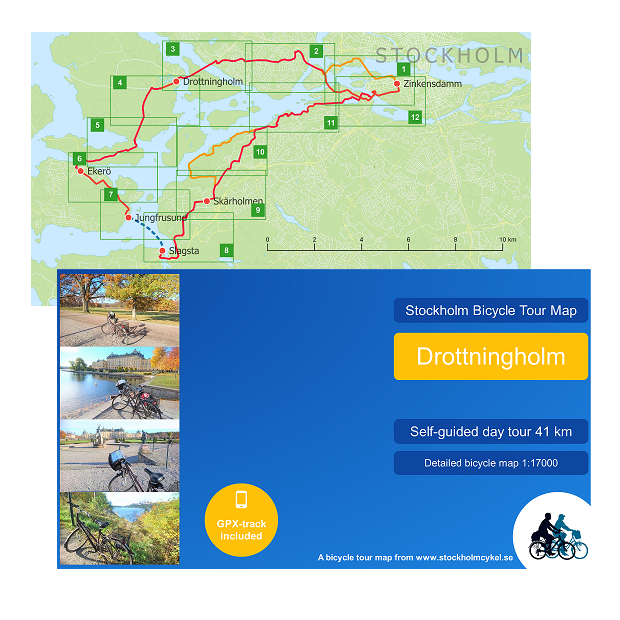 On this self-guided day tour, you will bike through beautiful and interesting areas of Stockholm including Kungliga Nationalstadsparken (The Royal National City Park). 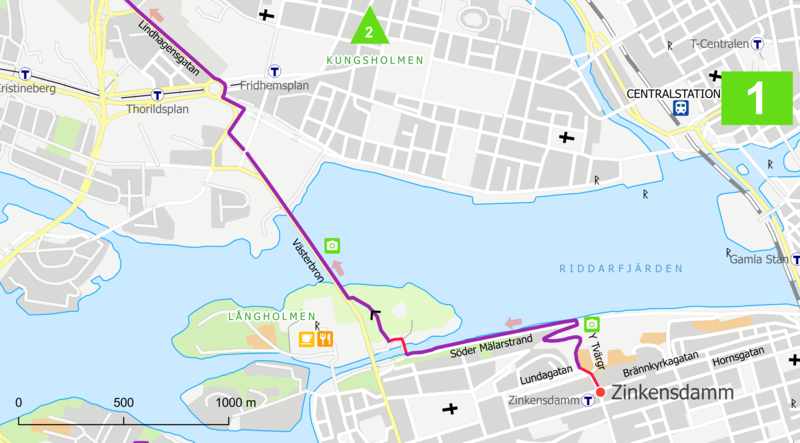 This is an easy tour on bike lanes or low traffic streets with very few uphill sections. 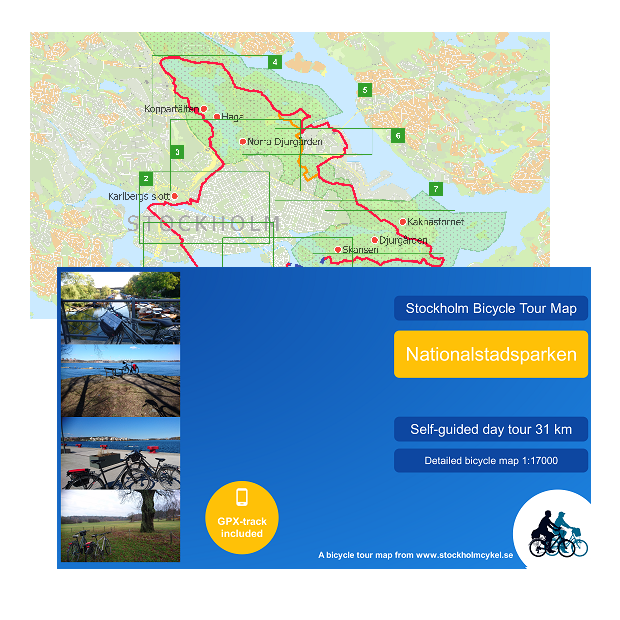 The tour starts in the southern part of Stockholm, Södermalm, continues via panoramic views of Lake Mälaren and then leads you into Nationalstadsparken, designed 1995 as the world’s first National City Park. 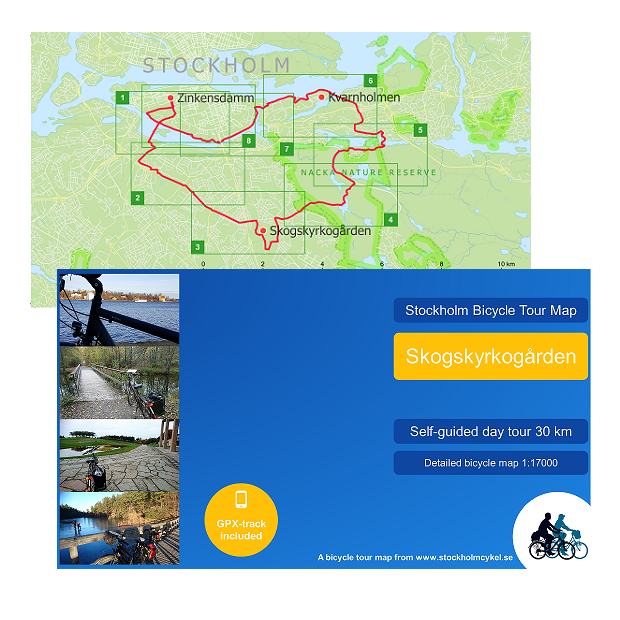 You will bike through Hagaparken with its unique historic landscape and buildings, maybe visit Kaknästornet that offers an amazing view and also bike through the parkland of Djurgården. 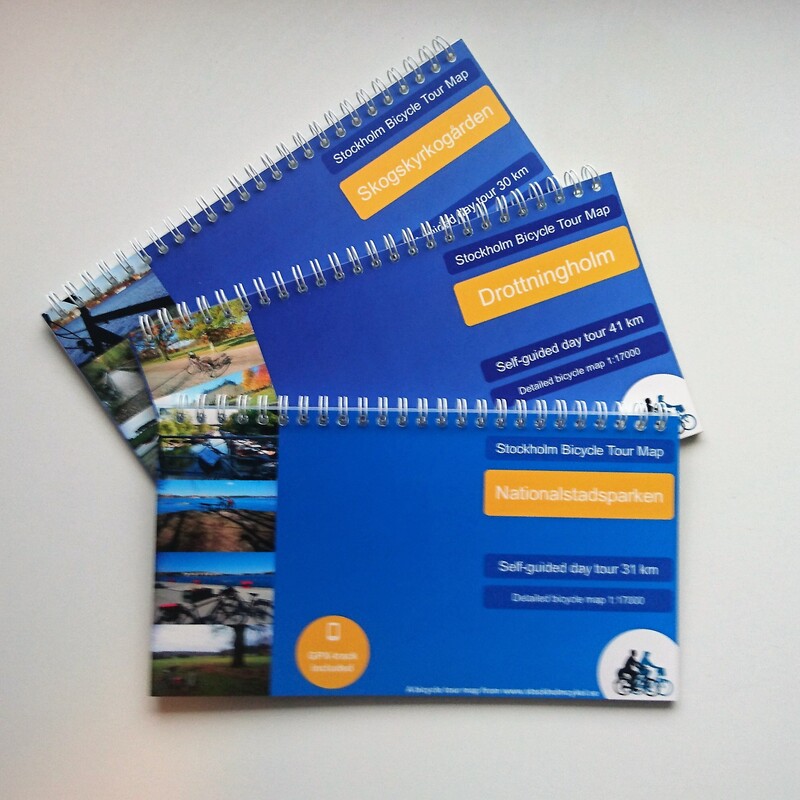 Maybe you will do a stop at Skansen, the Vasa Museum or any of the art museums along your tour. And finally, Djurgårdsfärjan will bring you back to Södermalm.